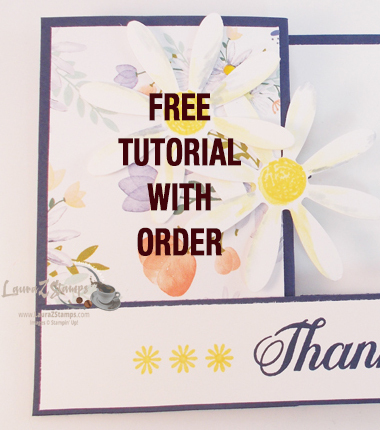 You can order the New Stampin’ Blends NOW! OOOOH YEAH!!!!!! You know you want them. Seriously, You NEED them. 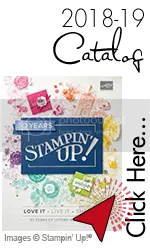 It’s another Color Coordinated product from Stampin’ Up! I have Gift Certificates!!!! Really, being serious this time. 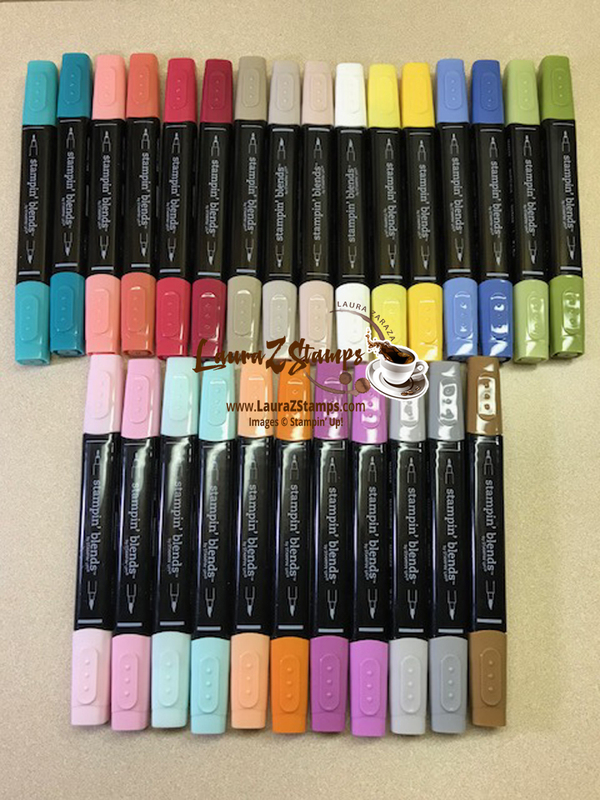 These markers are amazing and you might need a few to start out with. Perhaps you want to sign up as a Demonstrator. Perfect, you can get the whole bunch in your starter kit. Let me give you the information. You can download the Brochure HERE. ENJOY! and Happy Color Shopping!